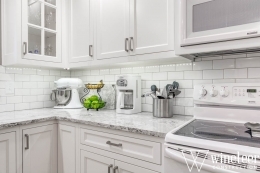 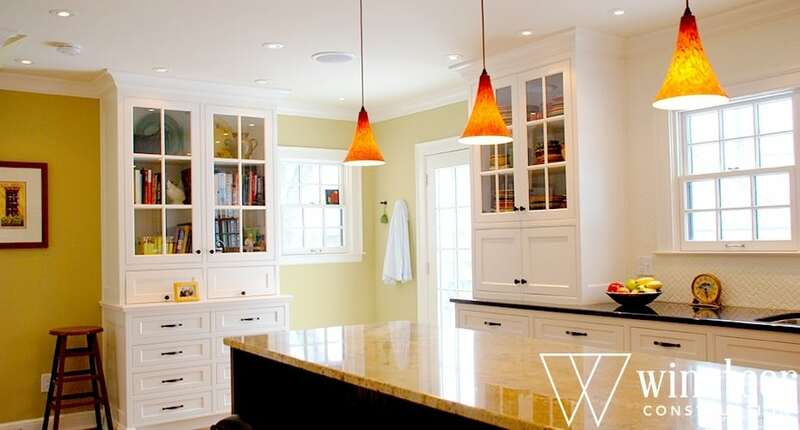 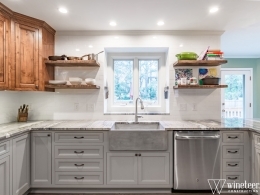 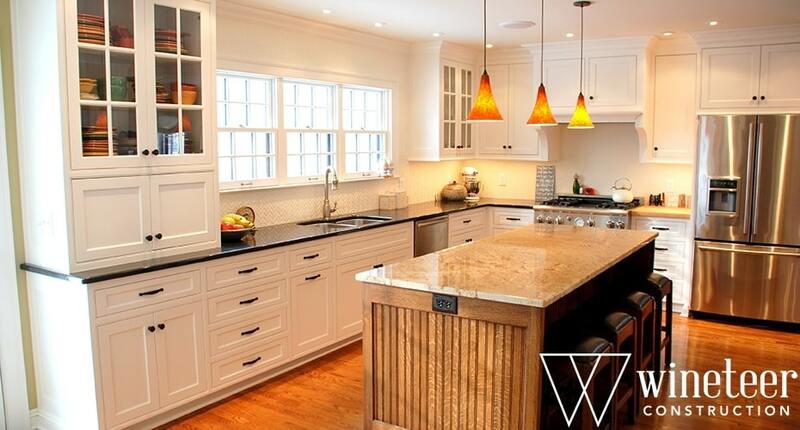 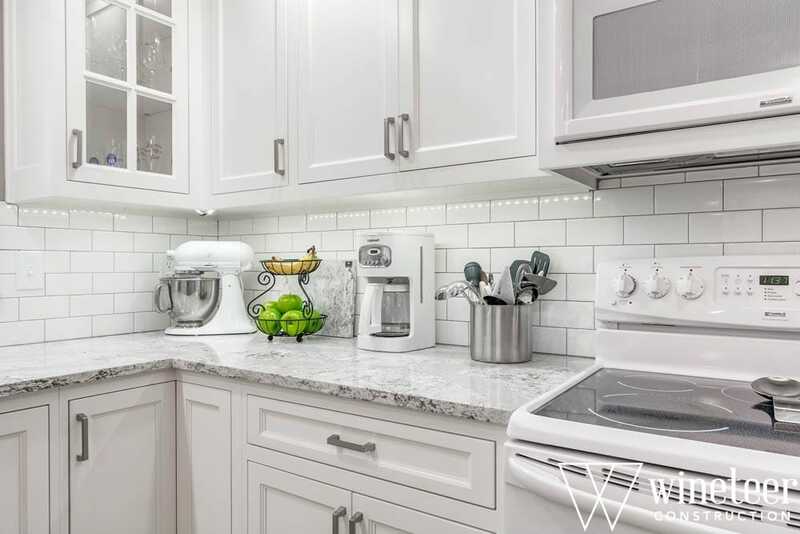 Wineteer Kitchens — Functional designs to meet all styles. 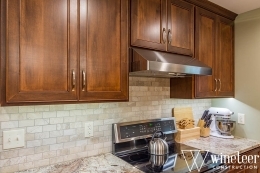 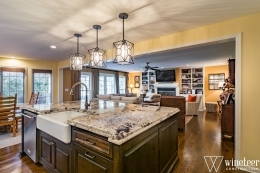 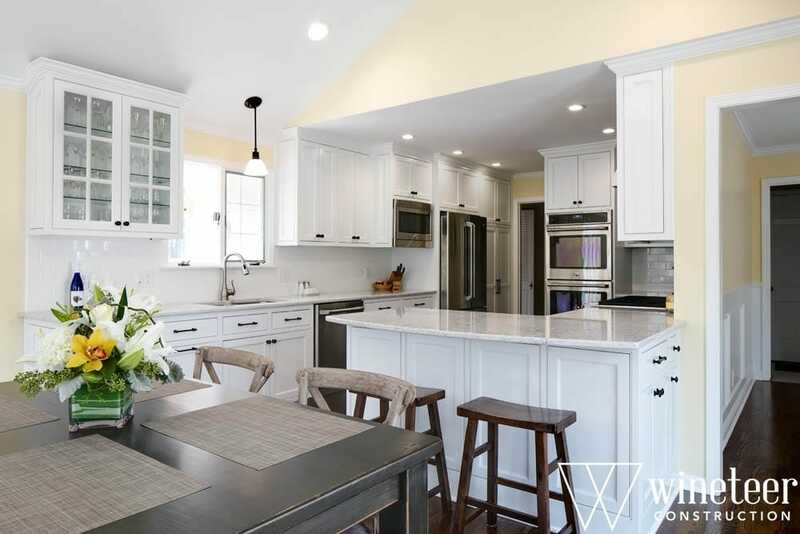 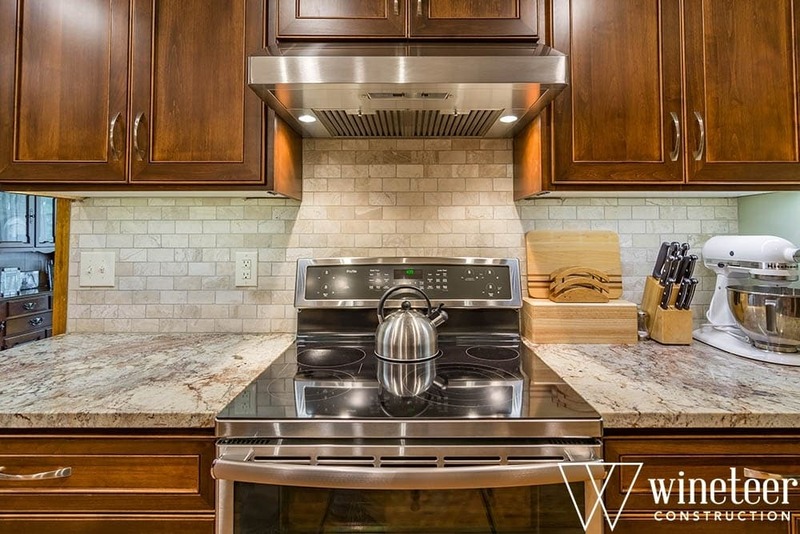 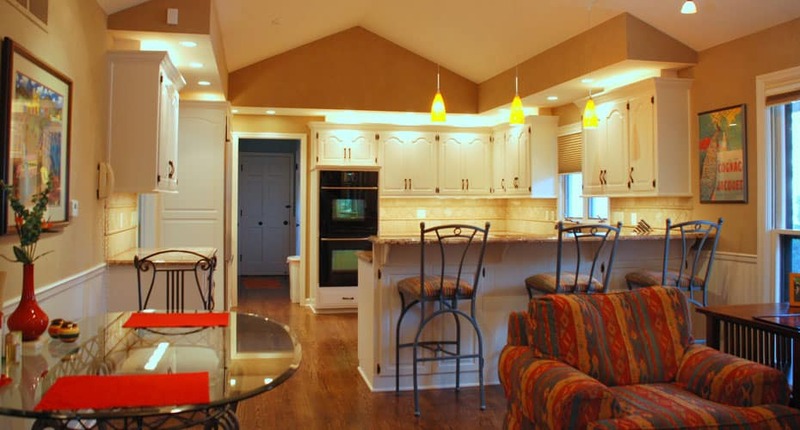 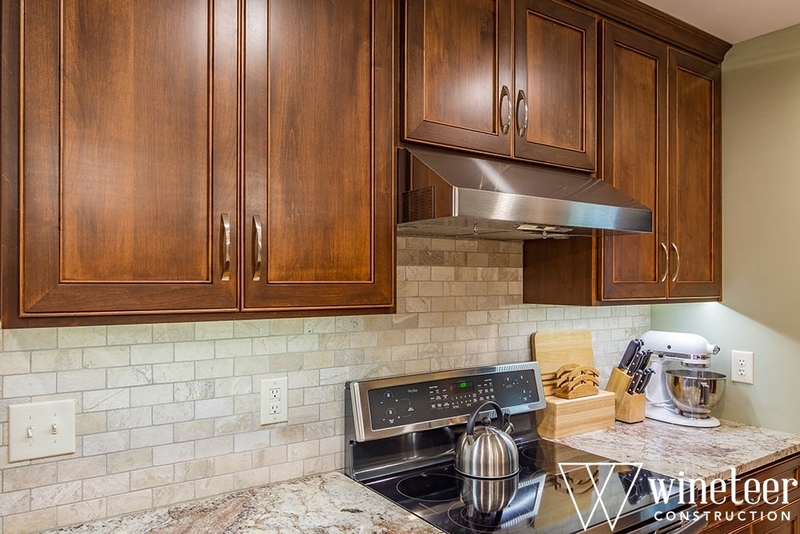 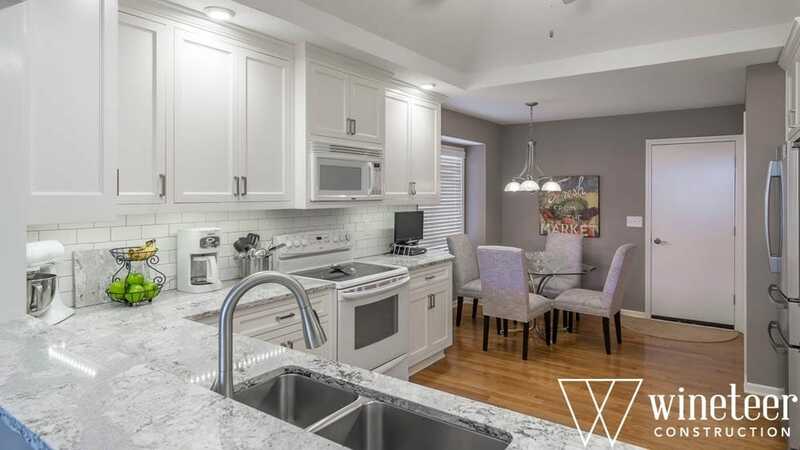 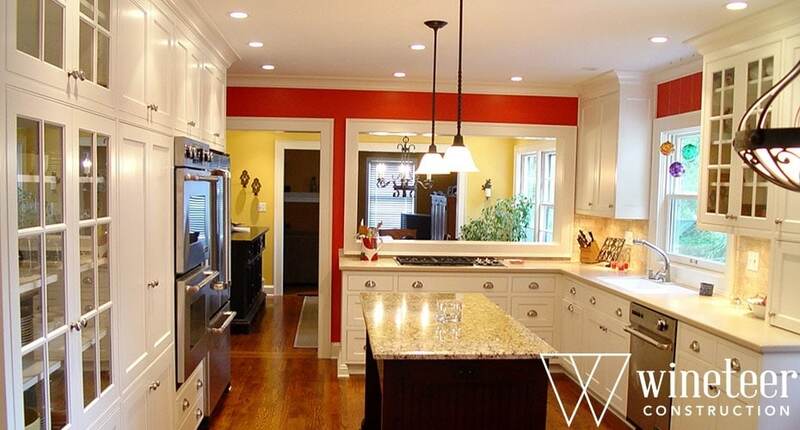 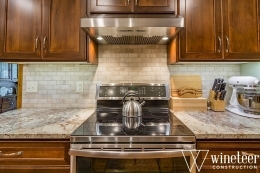 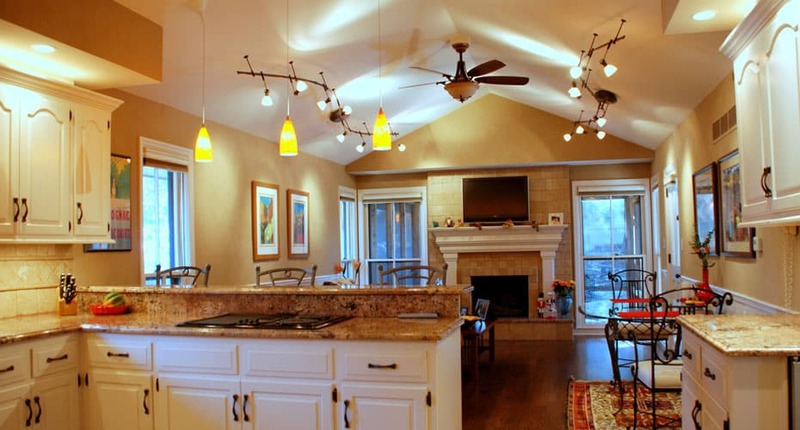 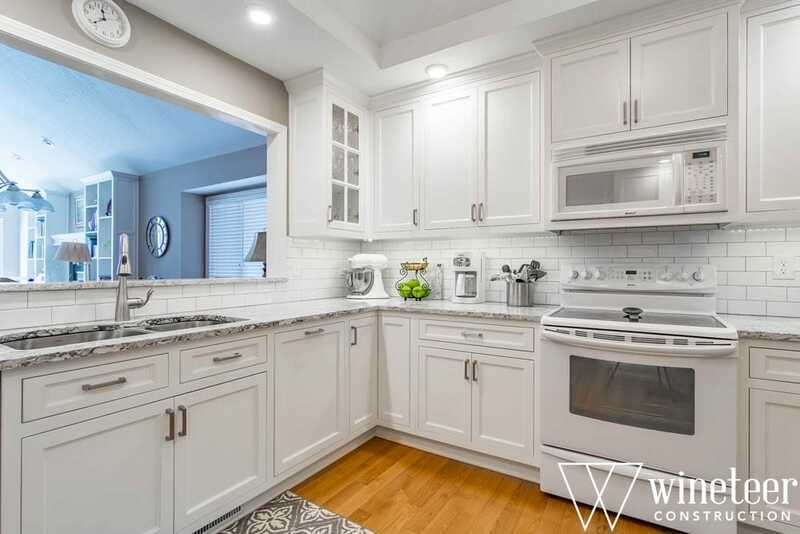 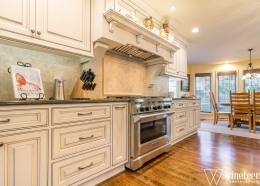 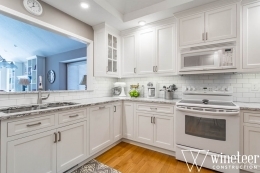 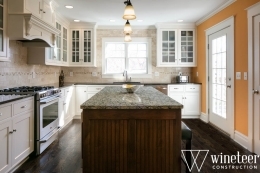 Today’s kitchens have open, inviting layouts with ample storage and countertop space. 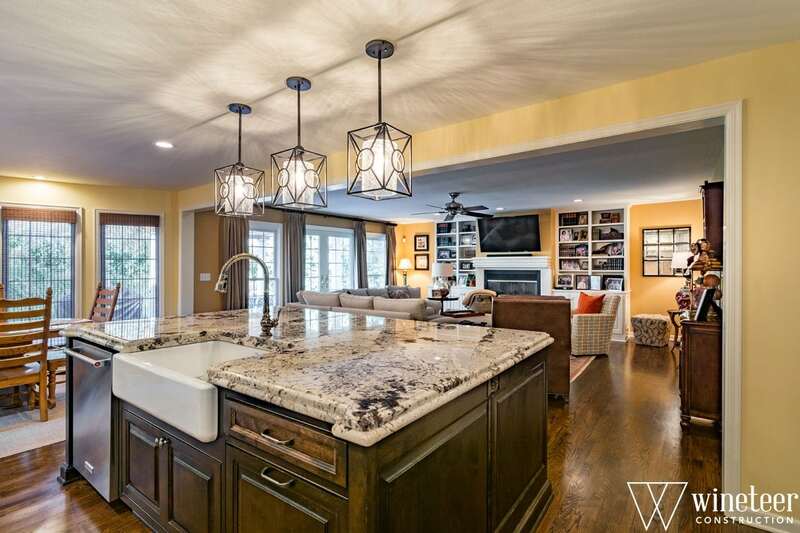 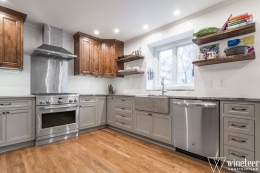 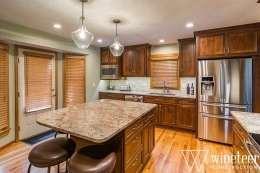 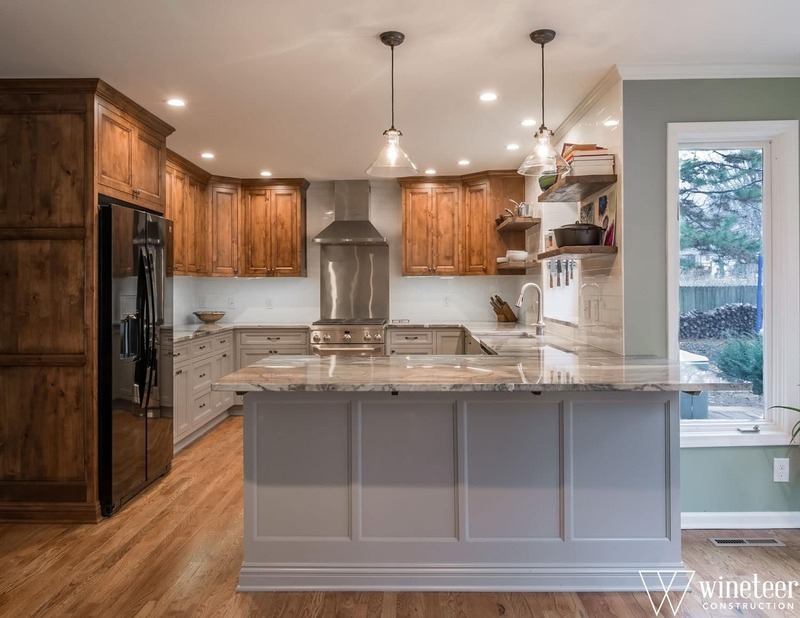 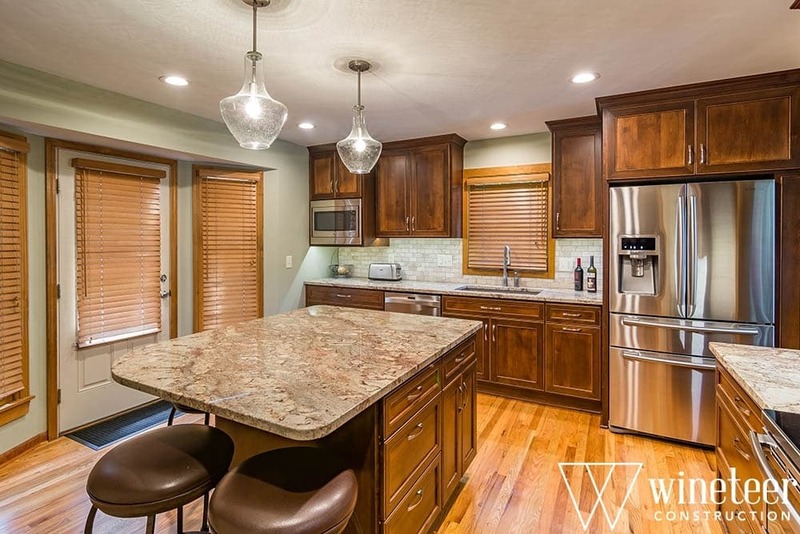 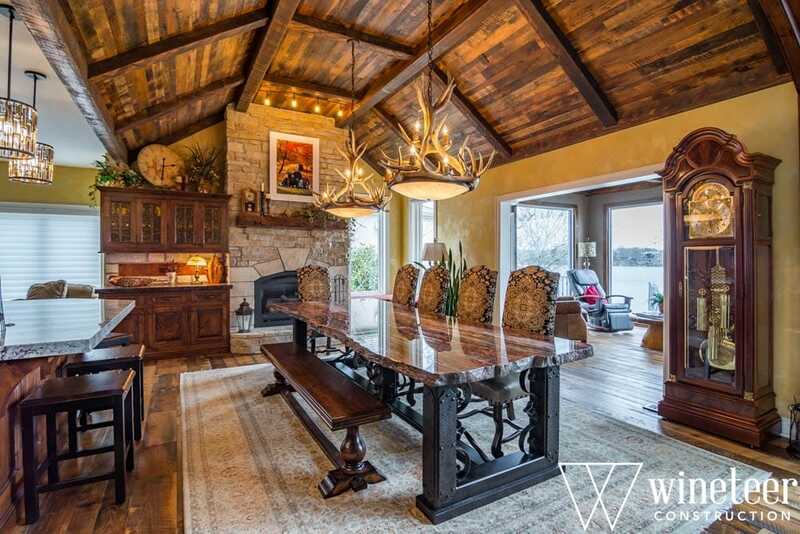 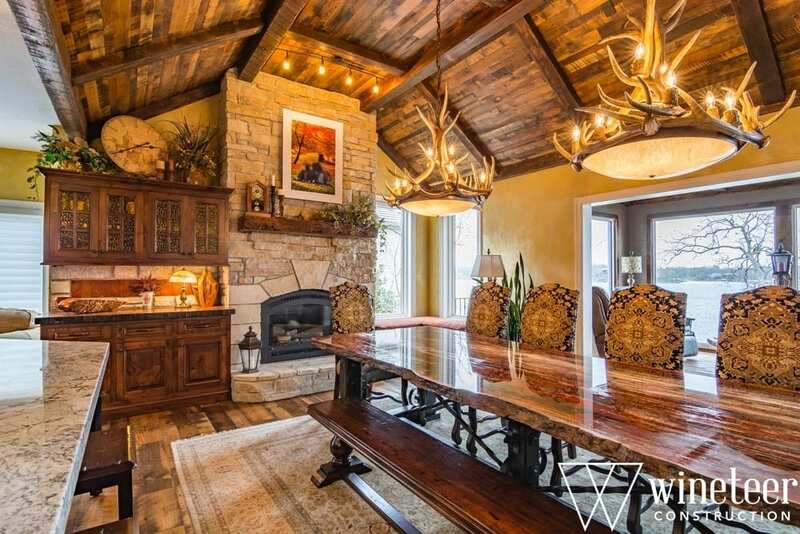 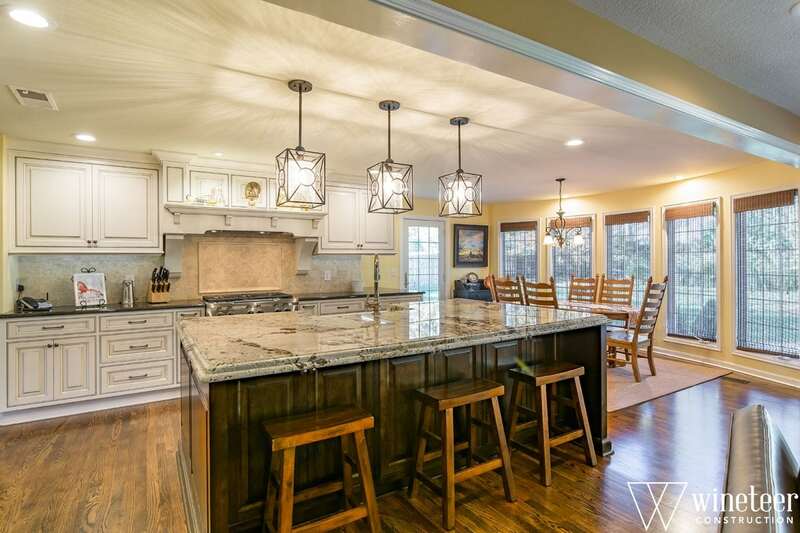 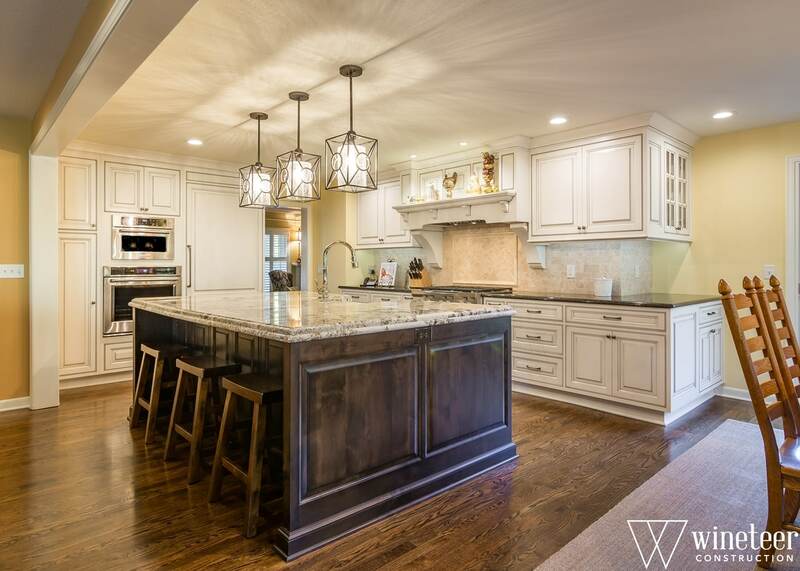 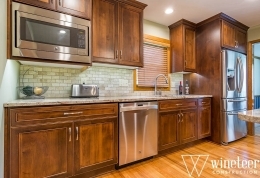 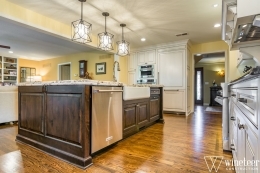 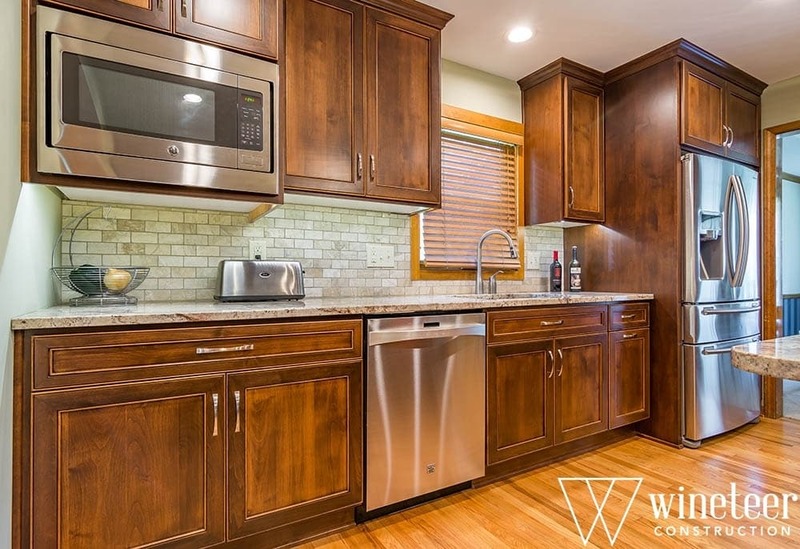 Our unique Kansas City kitchen remodels aren’t driven by fads. 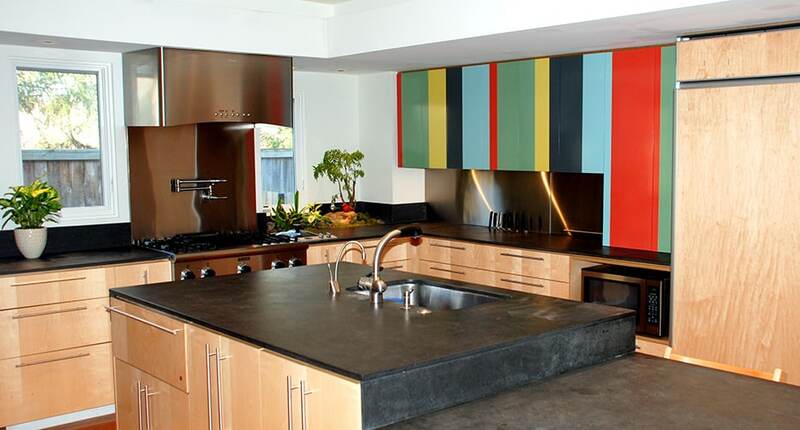 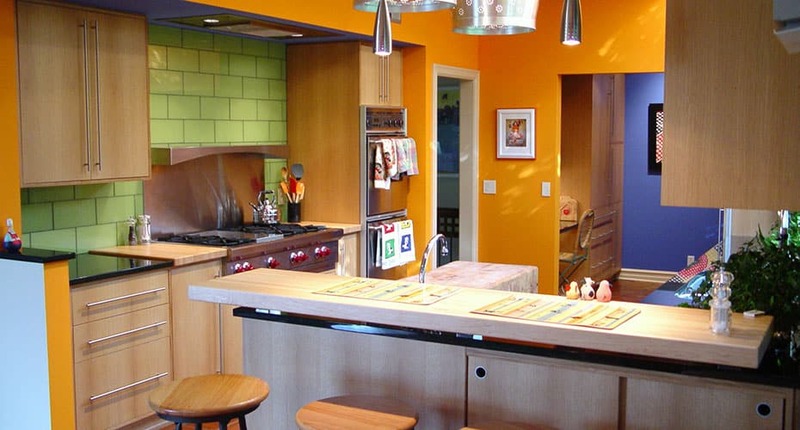 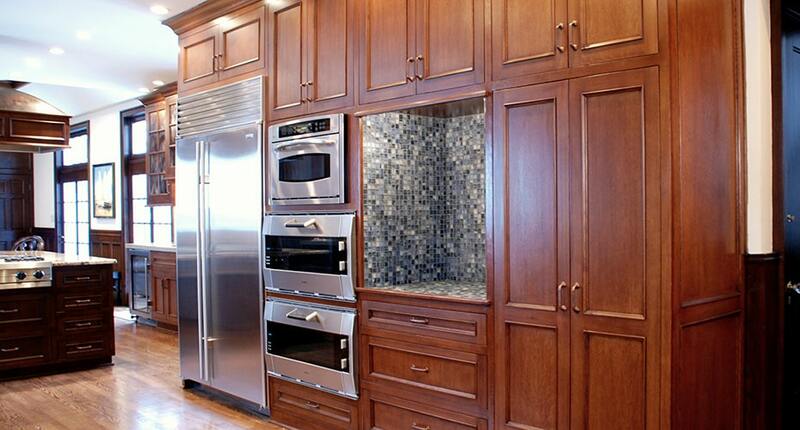 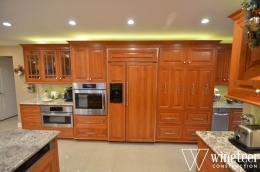 We use the latest advances to create a kitchen that suits your needs, rather than blindly following trends. 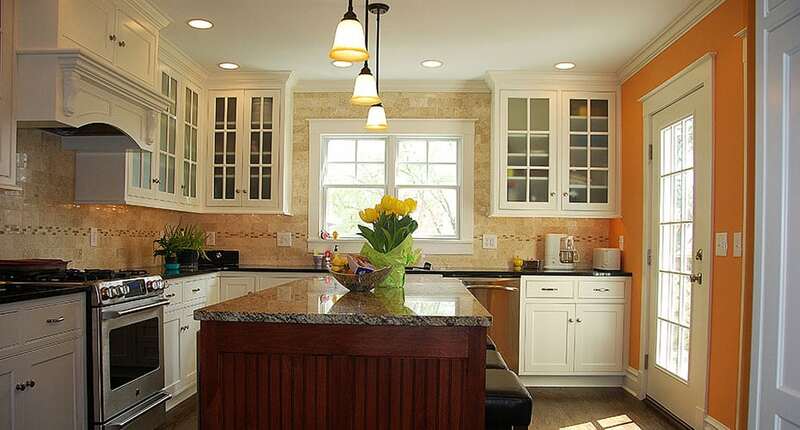 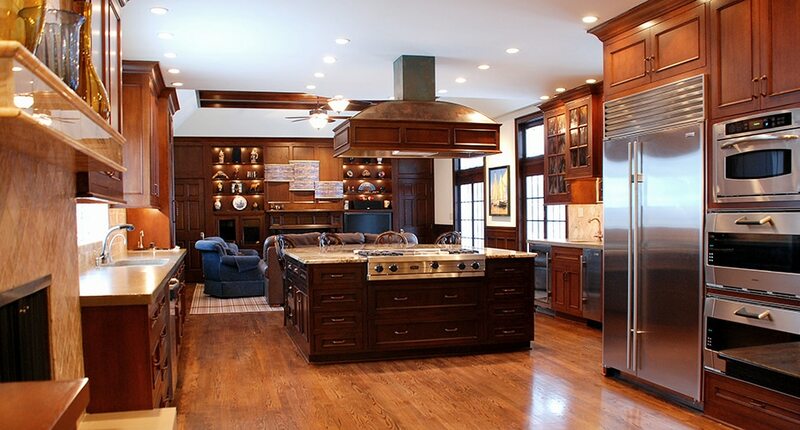 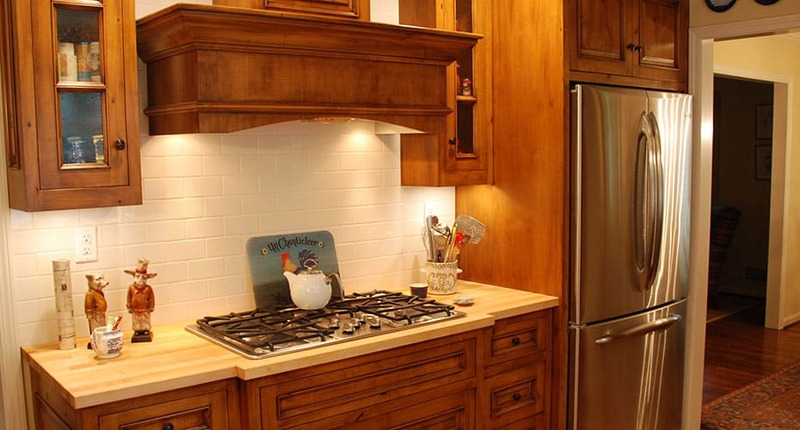 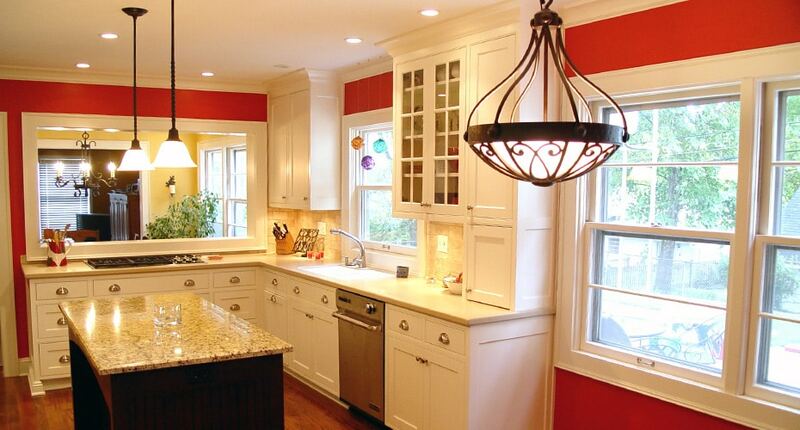 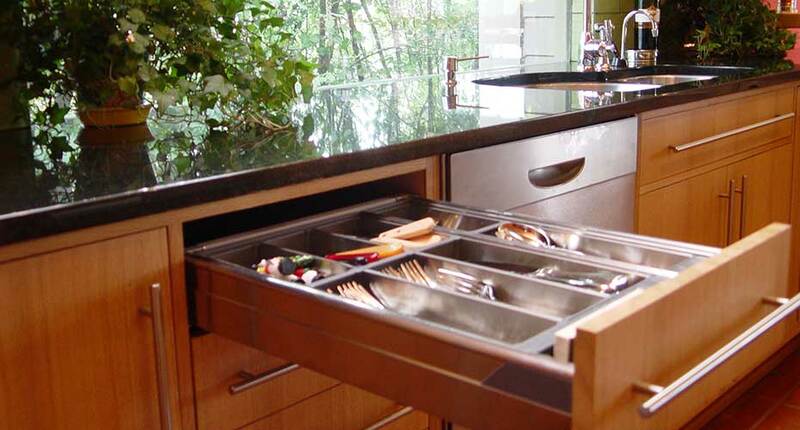 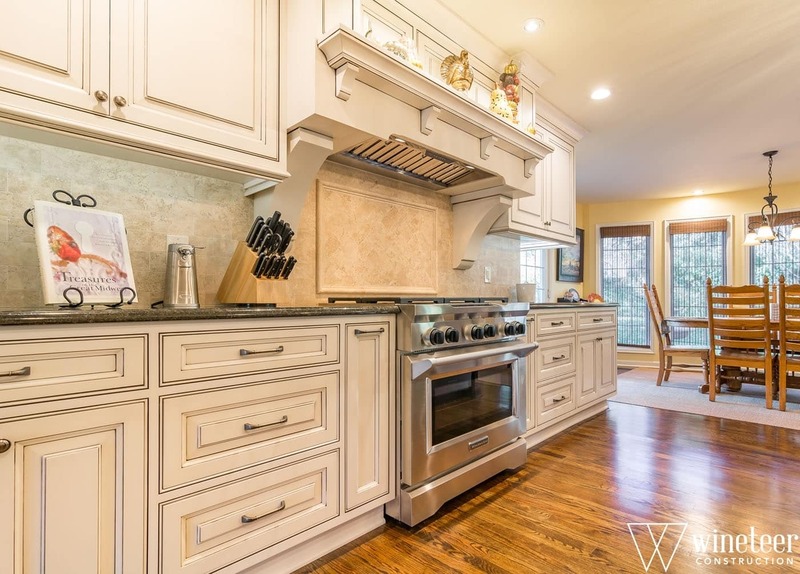 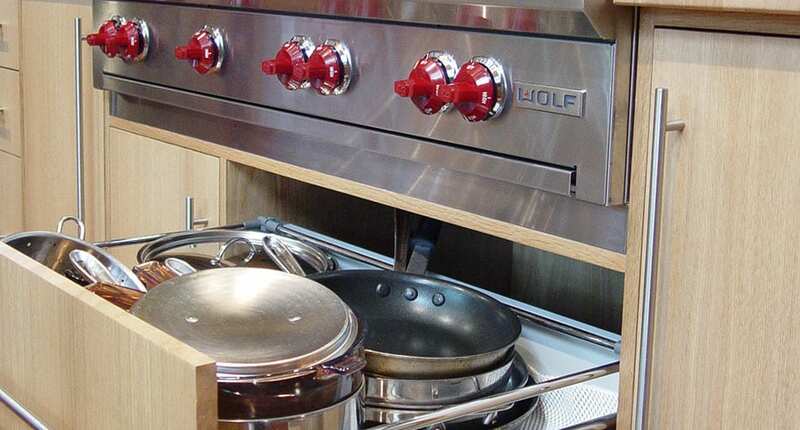 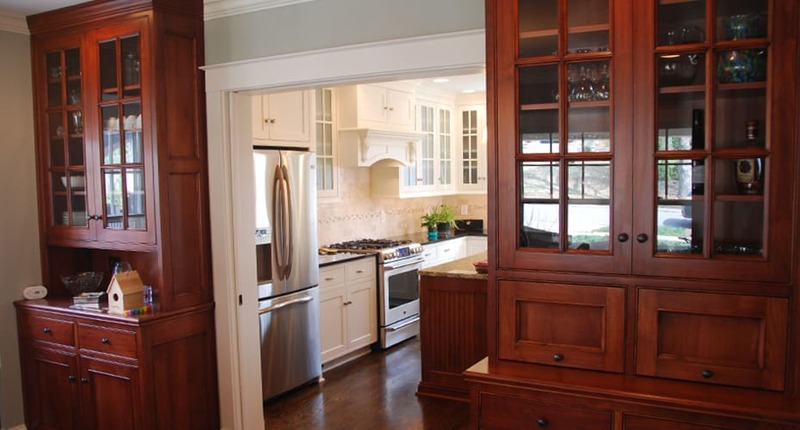 We believe in comfort, beauty, and functionality and want you to love being in your kitchen. 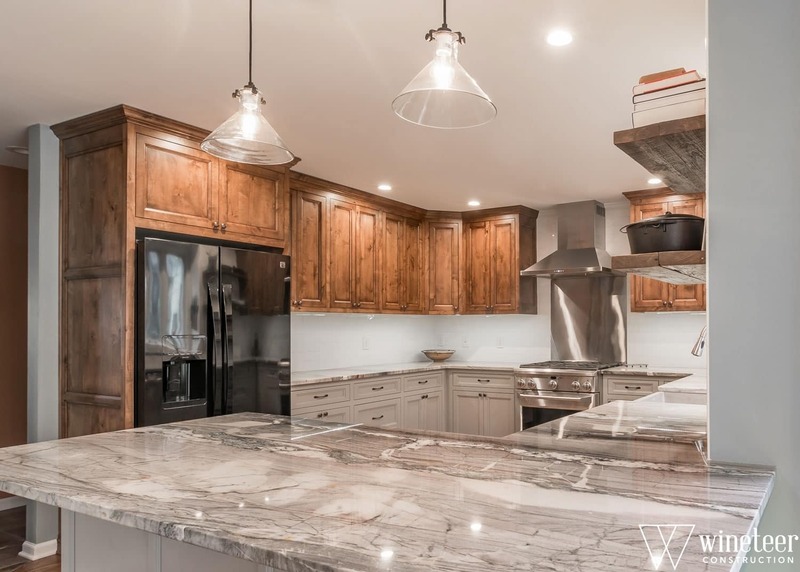 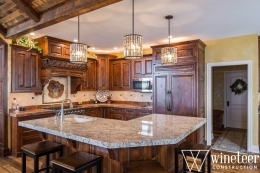 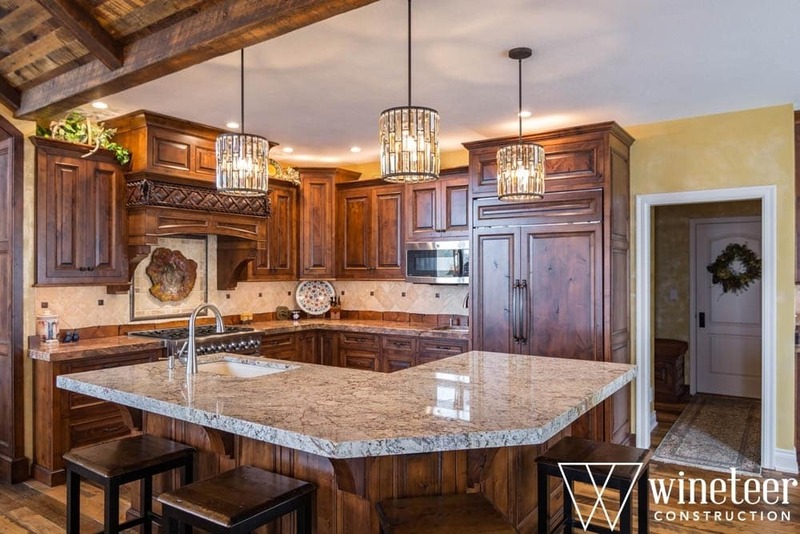 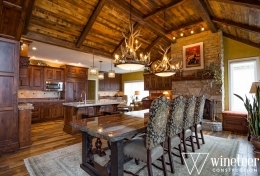 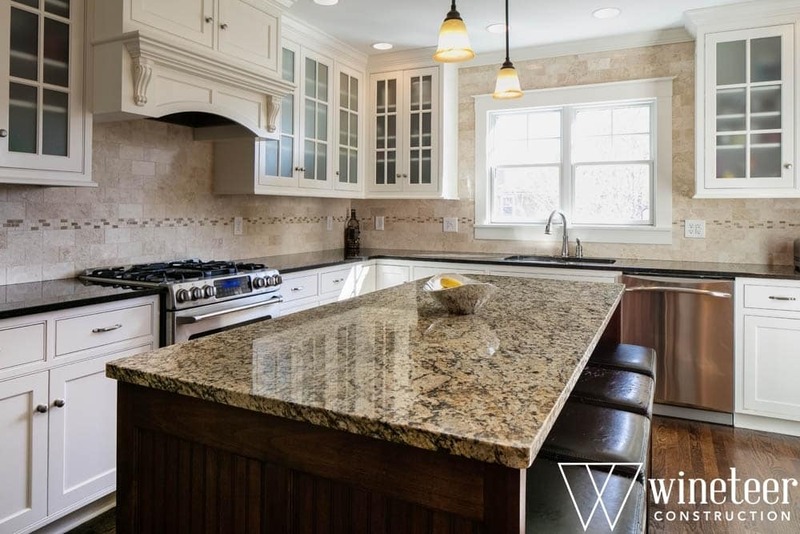 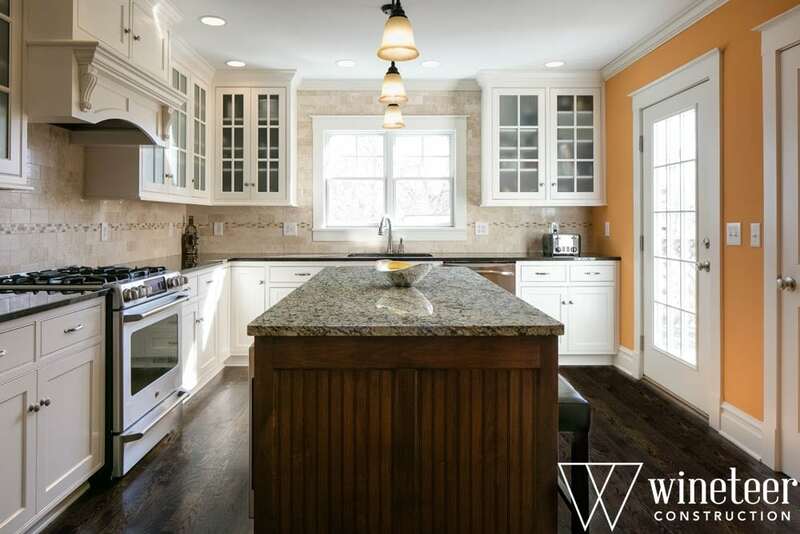 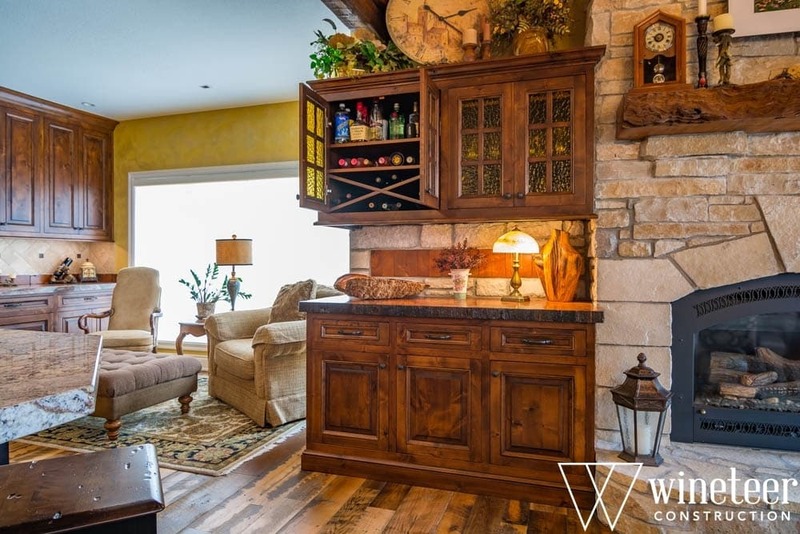 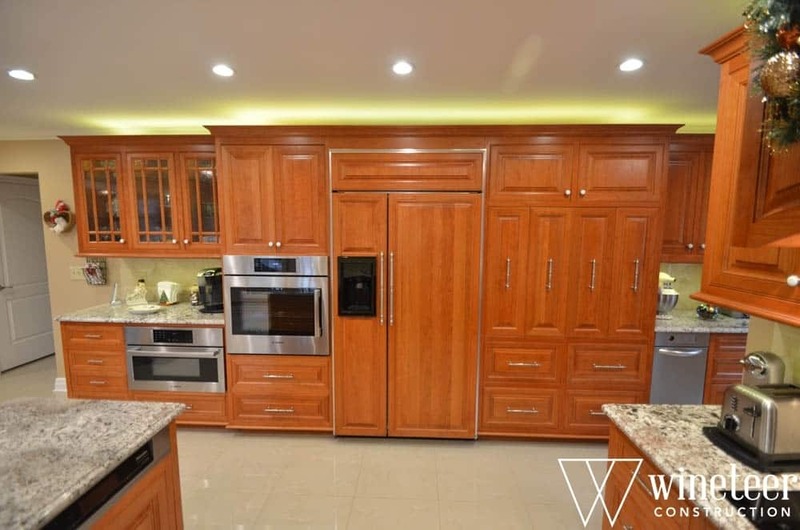 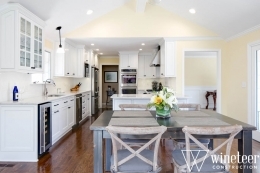 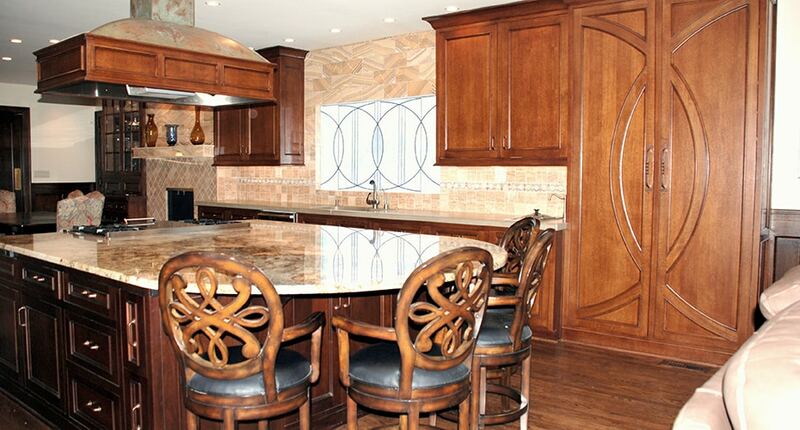 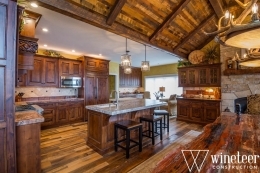 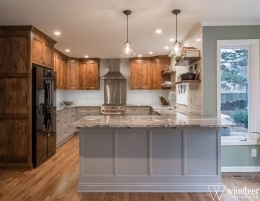 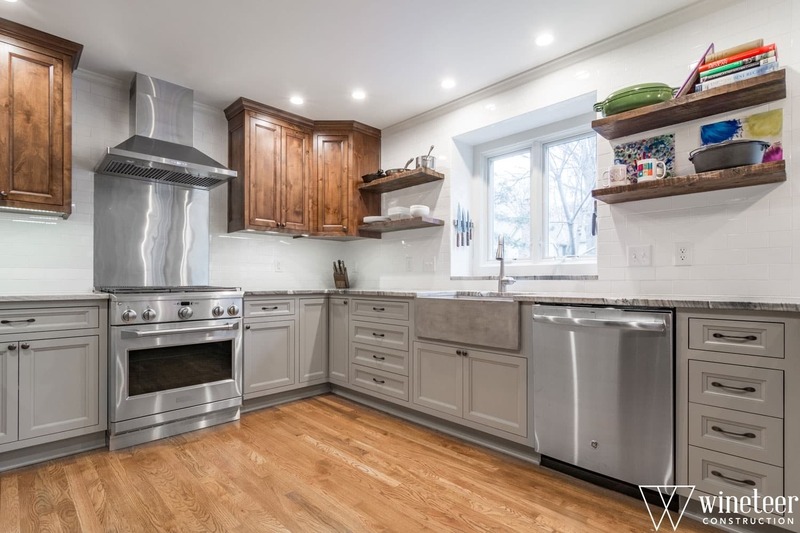 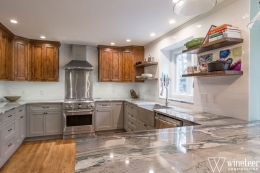 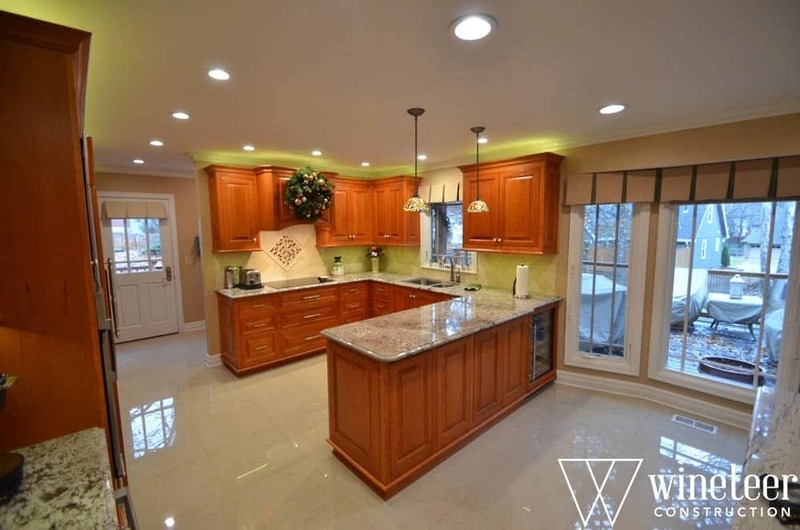 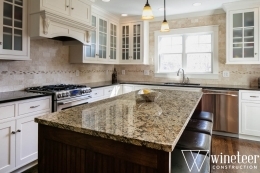 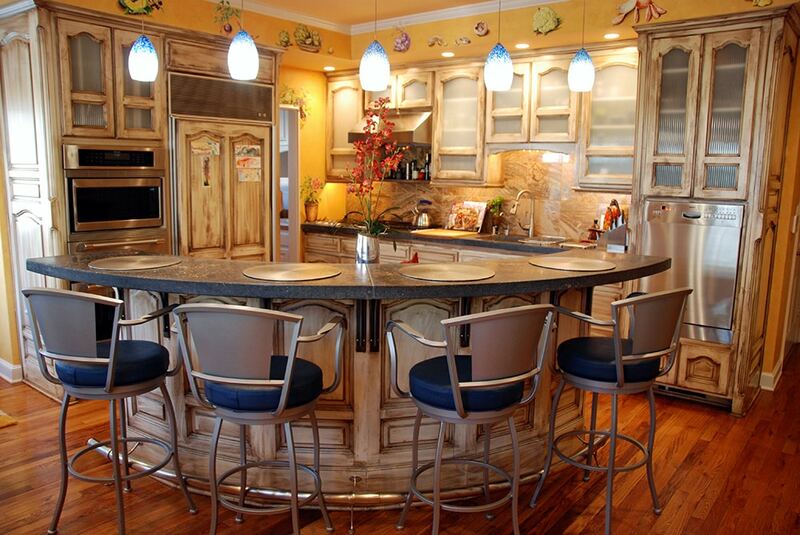 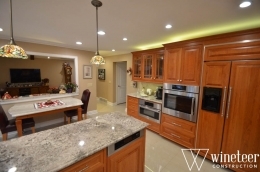 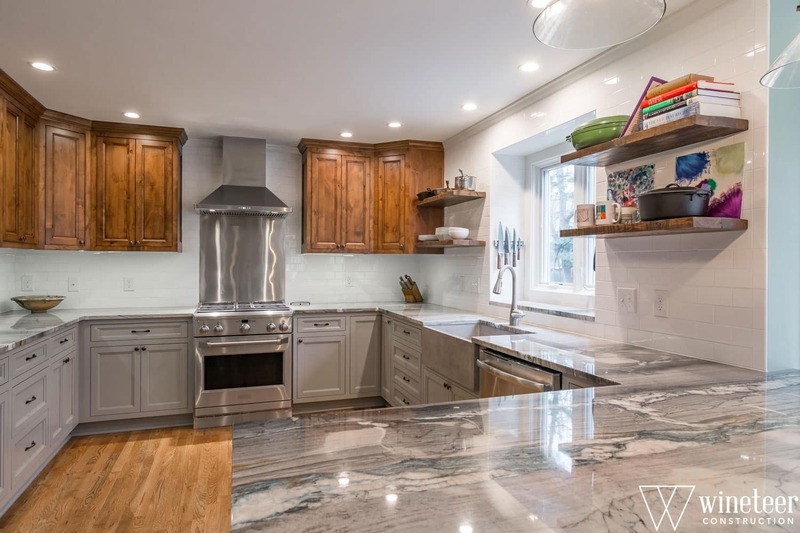 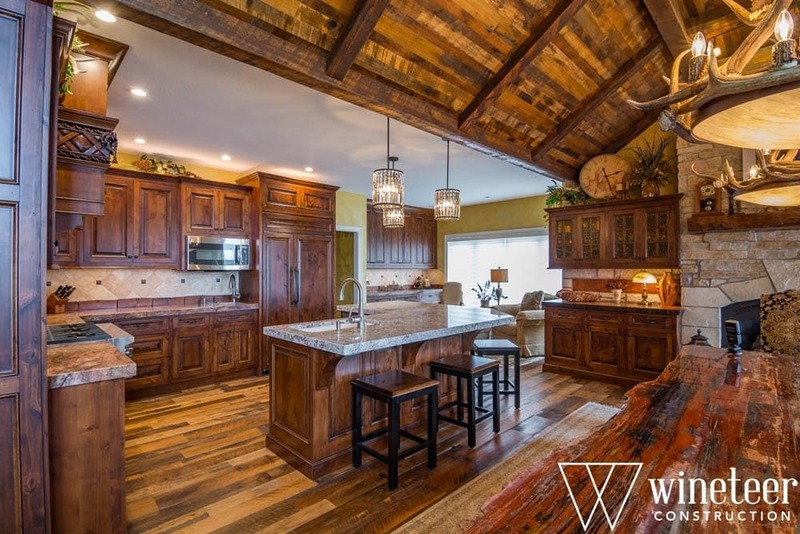 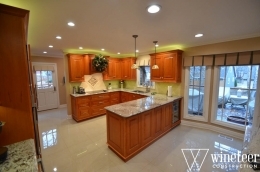 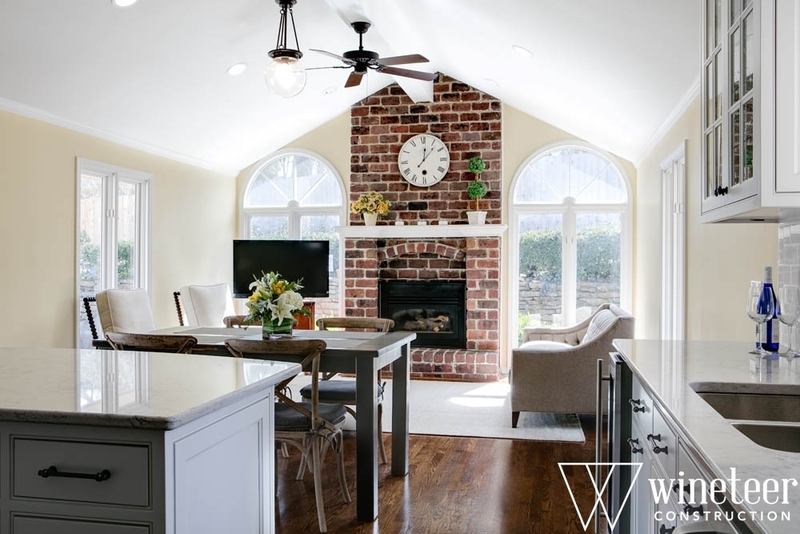 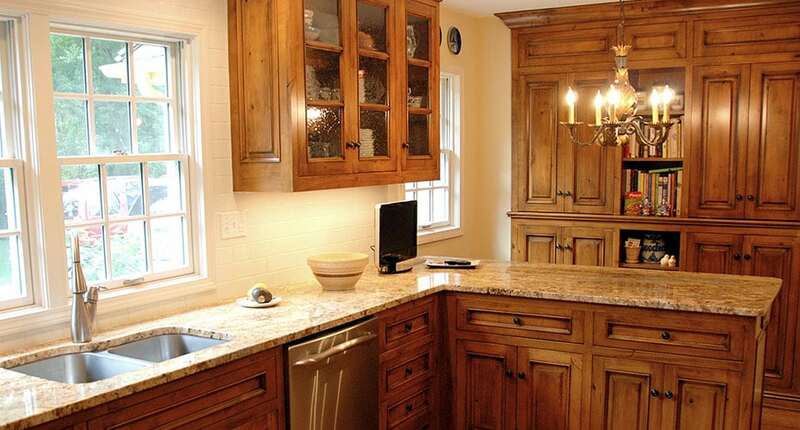 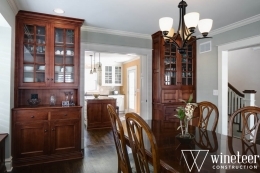 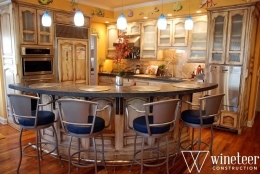 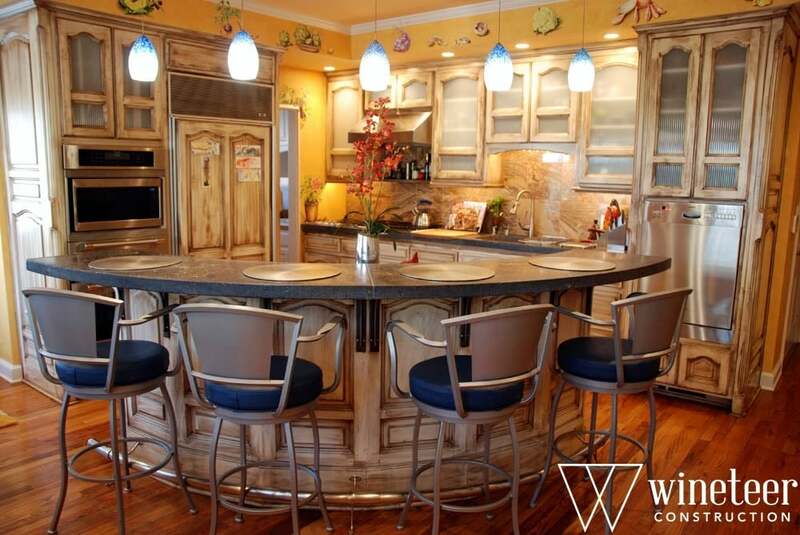 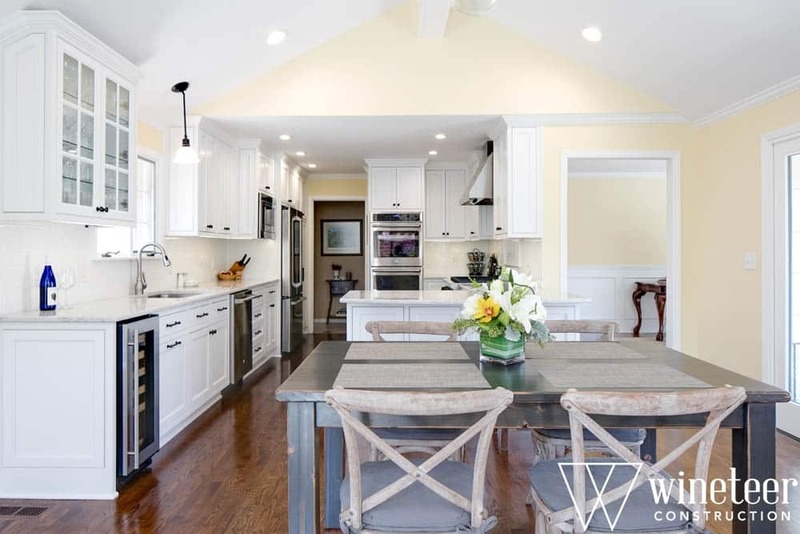 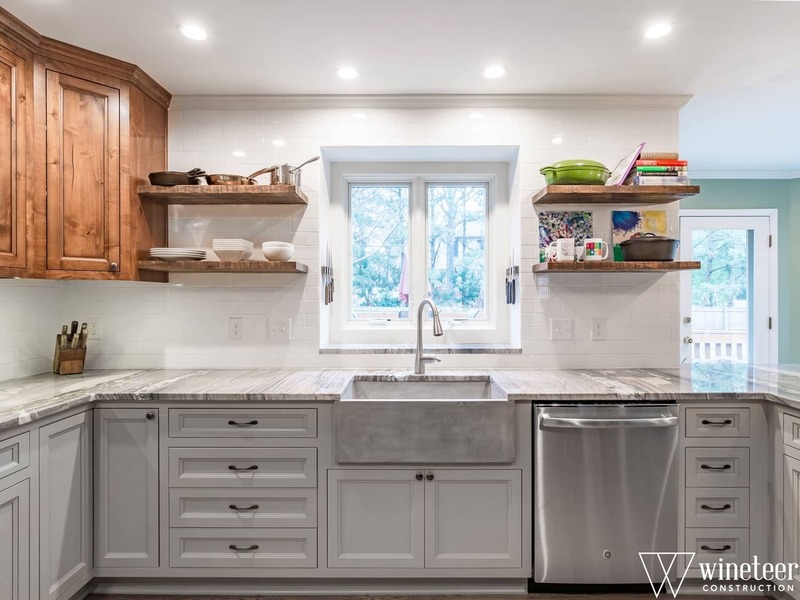 Wineteer Construction focuses on creating creative, functional designs with unique style and special touches for each of their kitchen remodel projects.